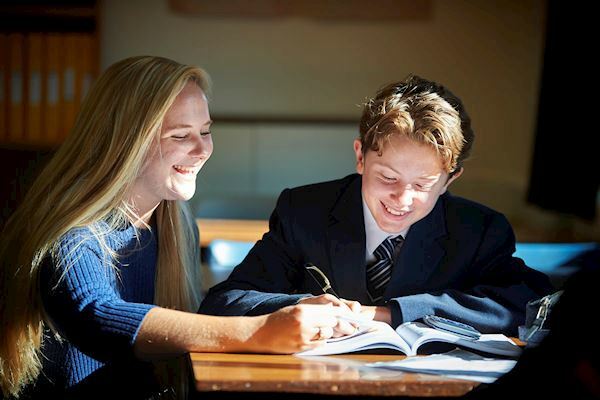 We are fully committed to providing the very best secondary education, and as such our curriculum offers academic and vocational depth and breadth. 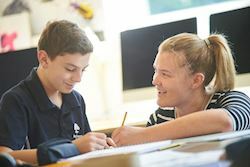 The environment at Bethany is that of a vibrant and caring community which creates a supportive platform from which your child can learn and progress. Children today must be prepared to enter a world of technology and innovation and with nurturing guidance, Bethany provides an education for a changing world. Located in the heart of Kent, our rural 60-acre campus can be enjoyed by all pupils with easy accessibility. Marden Station is on the mainline into London and it is a short journey to Bethany by car. Gatwick is one hour by taxi and Heathrow and hour and a half. Our greatest aim to enable each of our pupils to realise their potential in every area that they study, flourishing in those subjects where their talents shine brightest. 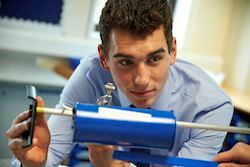 We teach a variety of subjects throughout the first three years at Bethany, to allow pupils to recognise which areas are most suited to their interests, skills and abilities. Through dynamic and differentiated teaching, we aim to instil in our pupils’ key skills, both from a learning and a social perspective, that are so vital for exam success and life beyond school. We recommend that all new pupils choose from a selected range of Microsoft Surface Pro 5 devices or a slightly less powerful Microsoft Surface Go. These are hybrids (laptops with touchscreens and detachable keyboards), providing full operating system functionality and tablet portability. In order to offer our pupils the very best education, our facilities match the quality of our teaching which are ever-growing. Our most recent additions include an award-winning 25 metre six-lane swimming pool and a state-of-the-art Fitness Suite. 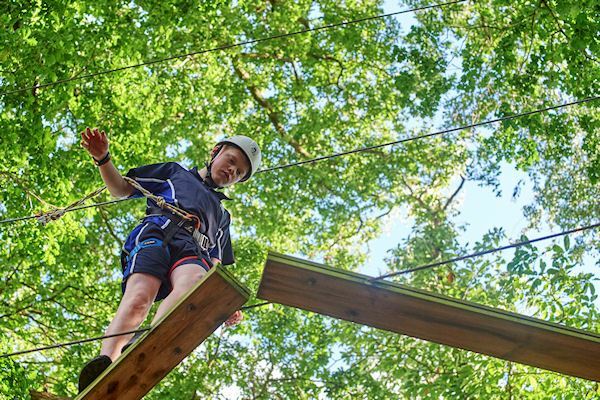 Pupils participate in our activities programme twice a week where opportunities arise in horse riding, gymnastics and high ropes course developing their independent thinking, interpersonal skills and confidence. In a world that moves ever faster with each passing day, we never overlook the importance of setting aside the time for quiet reflection, personal space and prayer. We welcome pupils of all faiths or none, and together they attend Chapel twice weekly. With annual events and opportunities such as the Duke of Edinburgh’s Award and adventures to far-flung destinations (a recent trip saw our True Adventure cohort visiting Costa Rica!) our pupils are encouraged to embrace challenges and aim high. “I will treasure my time at Bethany as it has allowed me to gain confidence and independence, especially through boarding in Pengelly. I have made many friends from a variety of different backgrounds and cultures that will last a lifetime.” – Joe, former Bethany pupil. Bethany has a thriving and diverse boarding community, with pupils from the UK as well as a number of other countries overseas. We understand that being away from home can be a daunting aspect however we provide a nurturing environment and aim to provide boarders with a home from home. Our boarders have access to our fantastic facilities far longer than our day pupils do, and enjoy a broad range of activities and freedom around our beautiful grounds. Our pupils say that being part of a boarding house allows them to create strong and enduring friendships, and that this is one of the best things about being a boarder. The camaraderie, closeness and sense of community spirit they develop while living and studying together can last a lifetime.